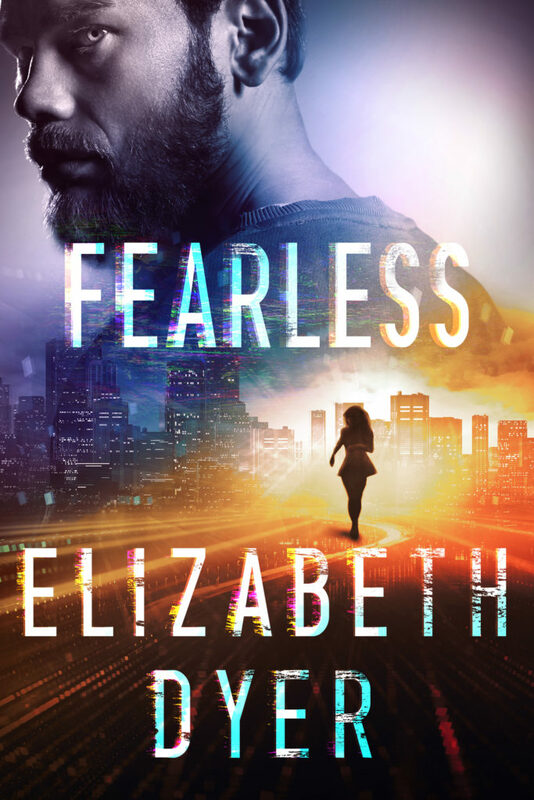 Today we have the release day blitz of FEARLESS by Elizabeth Dyer! Check it out and grab your copy today! William Bennett lost everything to a Special Forces operation gone wrong. A year of captivity and torture has stripped him of his strength and decency. At the edge of losing all hope, the one woman he’s never forgotten storms back into his life, giving him more than just his freedom. All Will wants now is to put the agony and violence behind him . . . but he won’t go home until she can, too. Cooper Reed has been a lot of things–soldier, sniper, spy–but she never thought traitor would be one of them. Now she can’t stop running. Not from the partner sent to kill her, or from the CIA who used her to cover up a dangerous experiment. Cooper needs help, she just never expected to find it in the one man with every reason to hate her–even if he doesn’t know it yet. As Will and Cooper race to stay one step ahead of those who want them dead, they’ll each have to decide what lines they’re willing to cross and what price they’re willing to pay . . . and if love really is worth dying for. She swallowed and looked up at him, her irises a slowly expanding pool of blue as her eyes adjusted to the light. She closed her eyes, and her muscles went loose and tired. He flinched when her thumb pressed against the wound. He’d thought she was walking out on him. That she’d lied to him. That she didn’t trust him or need him. But it was so much worse. She was trying to save him. Protect him. By sending him home and going forward alone. And this from the woman who was worried about crossing a line she could never come back from. There were a thousand things he wanted to say and a million ways to say them. He went with the simplest. “No.” He dropped his chin, let his forehead touch hers, and breathed her in. There was nothing fancy about the way Cooper smelled. No French perfumes or high-end lotions. Just the simple scent of soap and skin and the lingering mark of a recent shower. It was honest and fresh, and he knew if he led her back to bed and climbed in next to her that the same scent would be there to greet him, surround him, and lull him into a sleep he chased but rarely achieved on his own. Maybe it had happened when she’d left Matías alive and let him take his vengeance. Maybe it happened when she’d found him, weak and trembling and unable to do something as basic as shave, yet seen only a survivor’s strength. Maybe it had been the culmination of a hundred little moments over a handful of days. Ultimately, it didn’t matter where it had begun, because it all ended in the same place. Somewhere along the line, Cooper Reed had become synonymous with home. Which meant Will couldn’t go back without her.